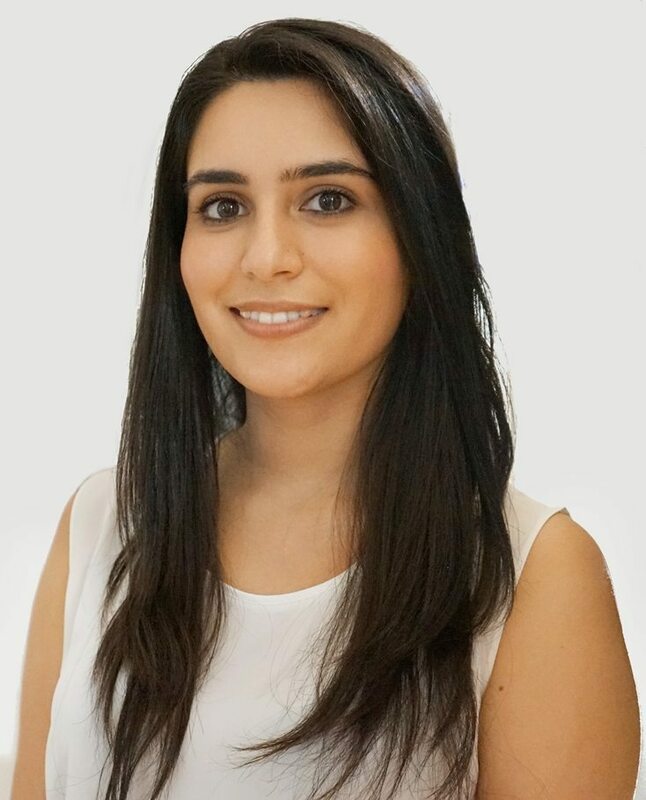 Dr Melissa El Azzi completed her Bachelor of Optometry and Bachelor of Science degree at the University of New South Wales and graduated with Honours. She completed a perceptorship at the Australian College of Optometry in Melbourne and at private practices in rural NSW; Armidale, Inverell, Glen Innes and Tenterfield. She also conducted a research project on the provision of eyecare to patients in the Northern Territory. Dr Melissa El Azzi is therapeutically endorsed, which allows her to prescribe medications to treat glaucoma, anterior eye infections and inflammations, and patients who have had surgery. She prides herself in providing all patients with comprehensive eye examinations. 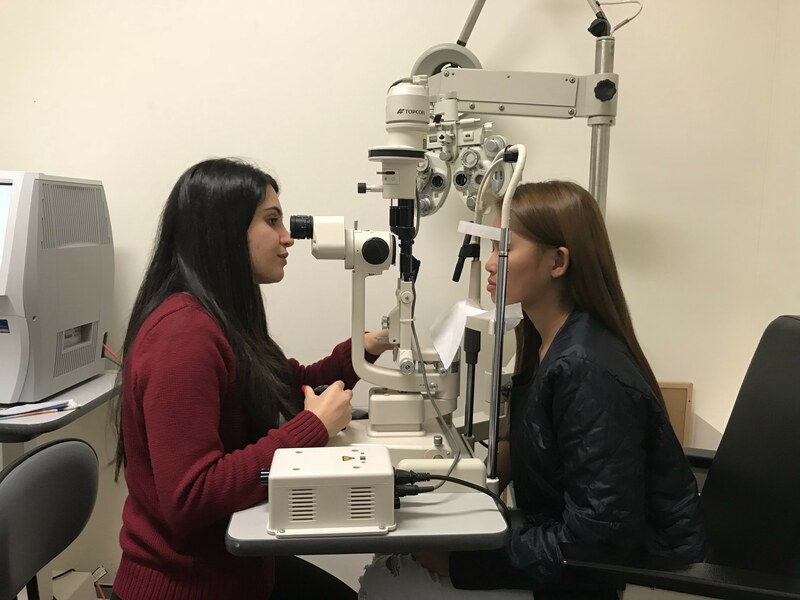 She conducts full diabetic eye exams, glaucoma examinations and macula degeneration monitoring and is able to use and interpret advanced technology including OCTs to manage these conditions. She is also experienced with removing foreign bodies, eyelash epilations and lacrimal dilation and irrigation. Her special interests are glaucoma, anterior and posterior eye diseases, orthokeratology, keratoconus specialty lenses, children’s vision and behavioural optometry. In addition to English, Dr Melissa El Azzi speaks fluent Arabic. Melissa loves travelling, hiking and seeking many adventures. She is passionate about her church community and is involved in its youth association. She has also participated in raising funds for World Optometry Giving Sight, the Fred Hollows Foundation and people in need in the Philippines.